So, Let's see below about my post today. Yes!! 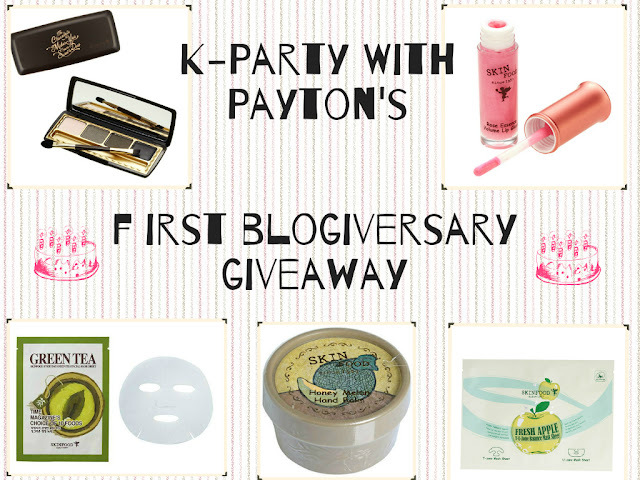 This Giveaway is From Pretty Girl call Payton Jade . Let's See Wonderful gift's from her. There Will be 1 Winner in this Giveaway. Let me know and I follow right back!